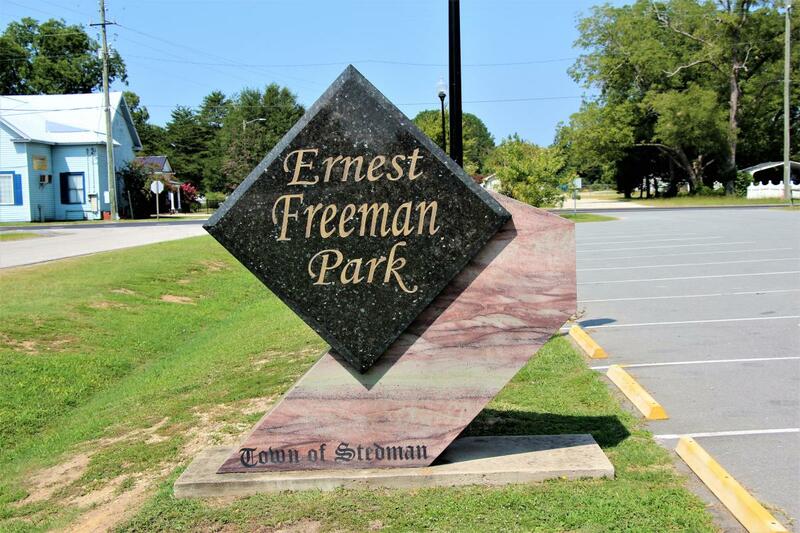 Ernest Freeman Town Park is centrally located within the Town of Stedman. 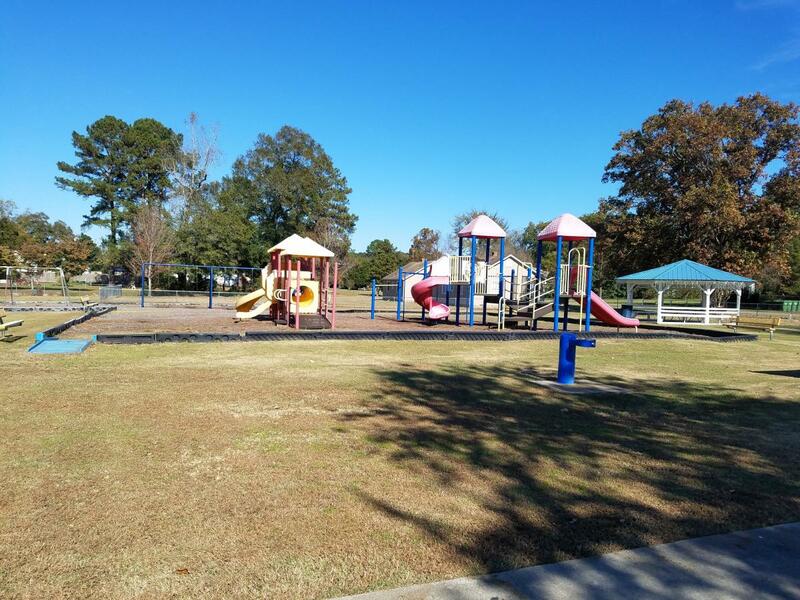 The park is nestled on 2.23 acres. 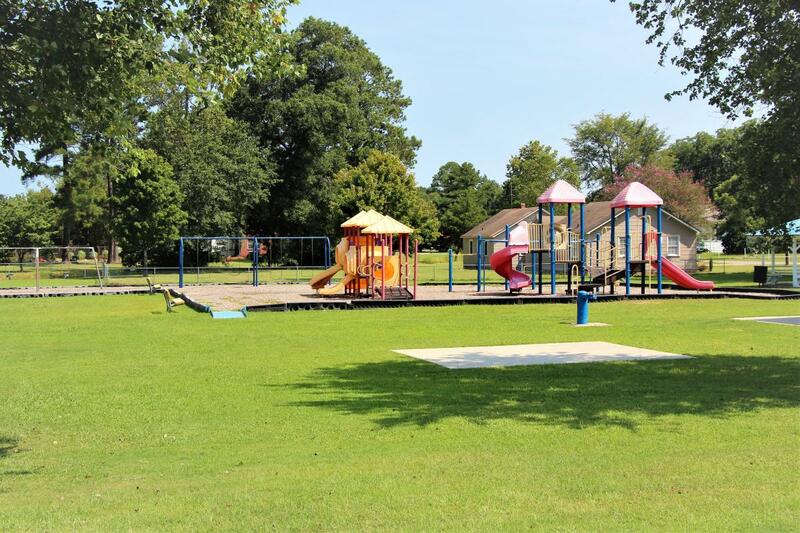 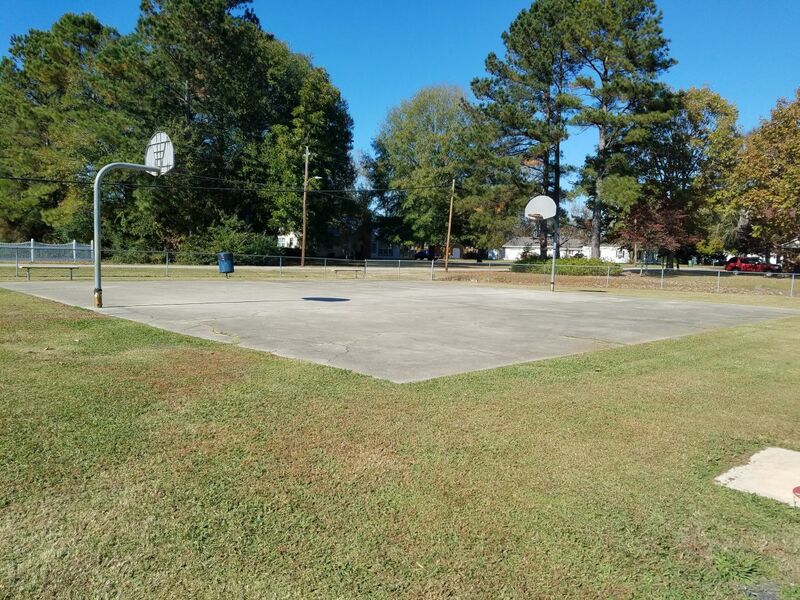 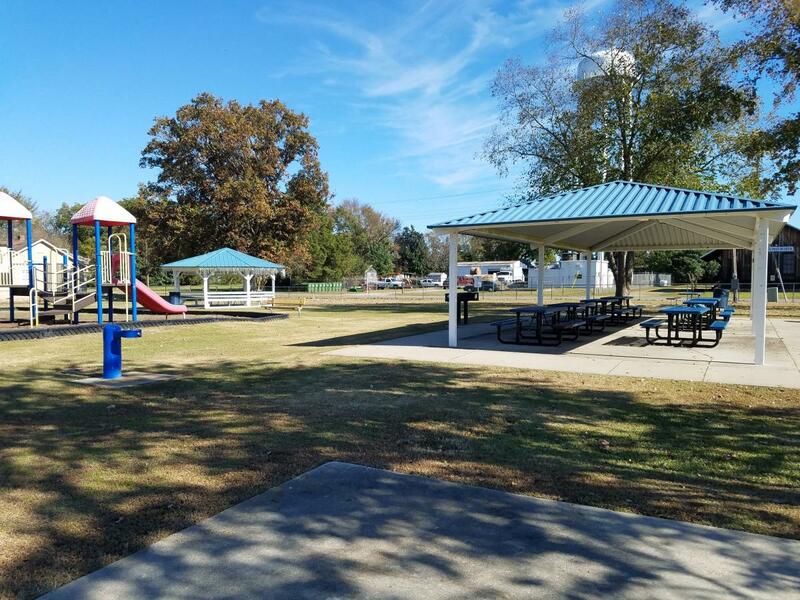 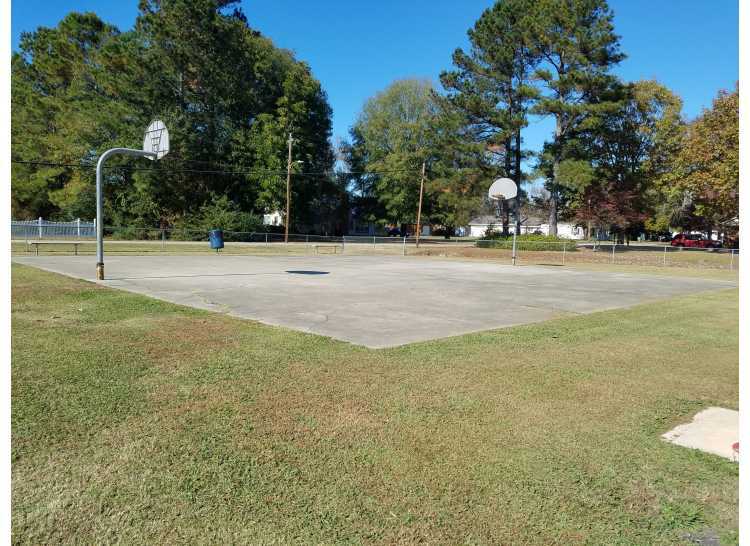 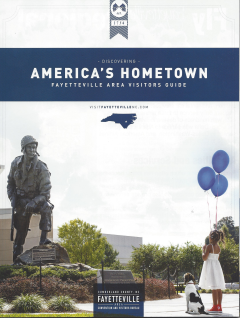 The Town was fortunate to received a PARTF Grant in 2005 which allowed the Town to install new playground equipment, park benches, swings, grills, trash receptacles, water fountains a large picnic shelter and paved parking.